WELLCOME TO OUR NEW WEBSITE! Mobile service technicians to test, recharge and tag at your business. 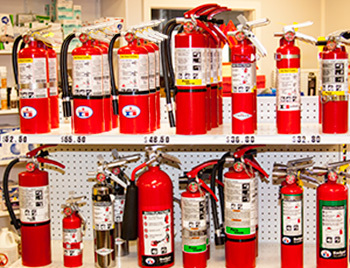 Stop by our Lynnwood store for required extinguisher service. 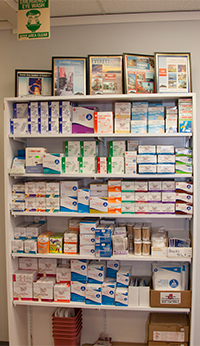 We can check and tag while you wait if you like. 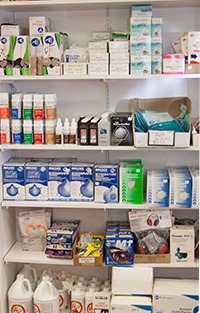 You can also purchase first aid and safety supplies at our store. 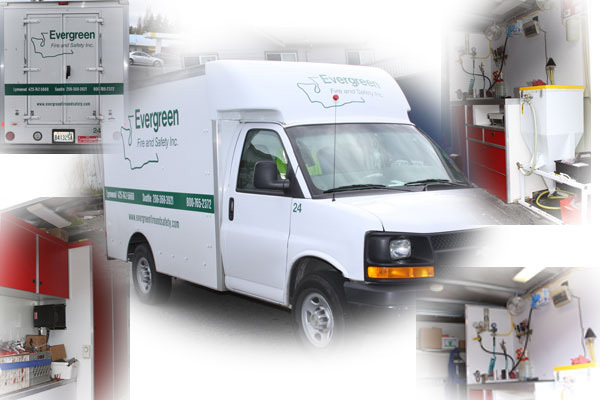 Our fleet consists of 6 service vehicles for on the spot service and recharge of portable extinguishers. 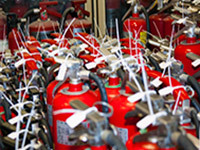 Technicians will throughly inspect each extinguisher to make sure its fully operational if it's ever needed. 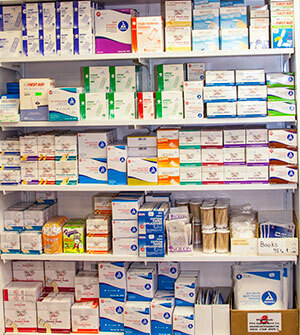 We also do restocking of first aid kits and medications for your business. 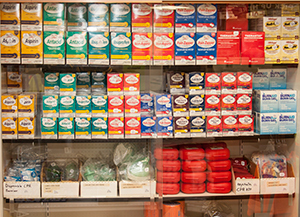 What You Need to Do The Job Safely! 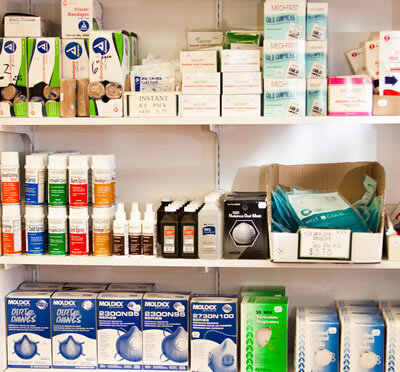 We Stock: / AMEREX / BADGER / PYRO CHEM / Fire Extinguishers. 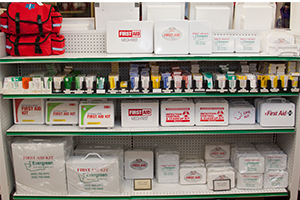 First Aid kits and restock. 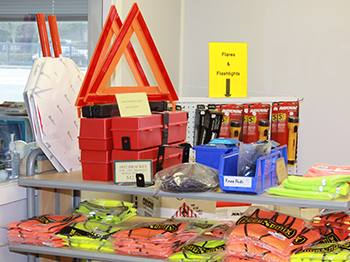 From safety vests and jackets to safety flares, and everything in between. Copyright 2016 Evergreen Fire and Safety. All rights reserved.